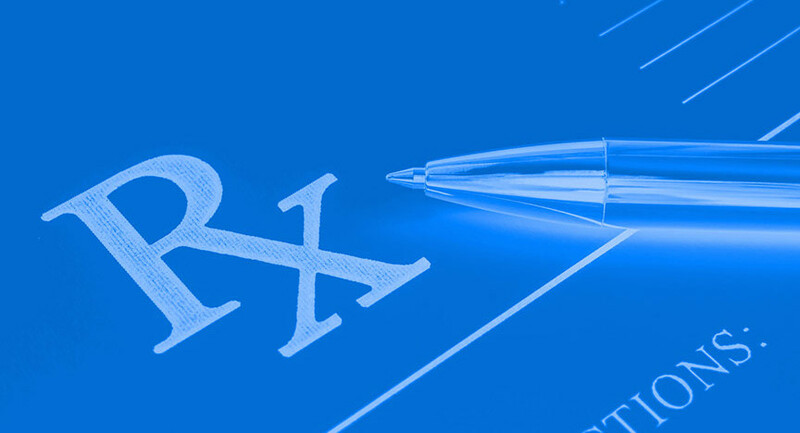 Feeling Like Your Rx Has Changed? If you find yourself experiencing headaches, blurred vision, strained eyes or if you catch yourself squinting, it may mean your contact lens prescription has changed. Ignoring prescription changes isn’t deadly, but it’s definitely not recommended. 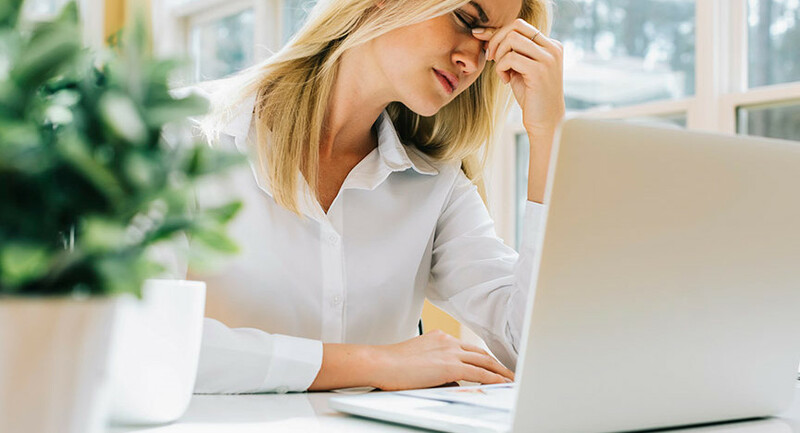 Because our brains can notice even slight changes in our vision, headaches are induced by the brain working overtime to correct for any changes, even if they’re small. Popping a couple ibuprofen can take care of the headache temporarily, but that won’t solve for the underlying issue. Similarly, most of us feel that squinting is something we can live with, but over time, it can strain our eyes and further aggravate our vision problems. While the most likely cause of blurred vision is a change in prescription, it can also be an indicator of a more severe problem, like cataracts or glaucoma. If you find yourself experiencing any of the symptoms mentioned above, visit your eye doctor as soon as possible. 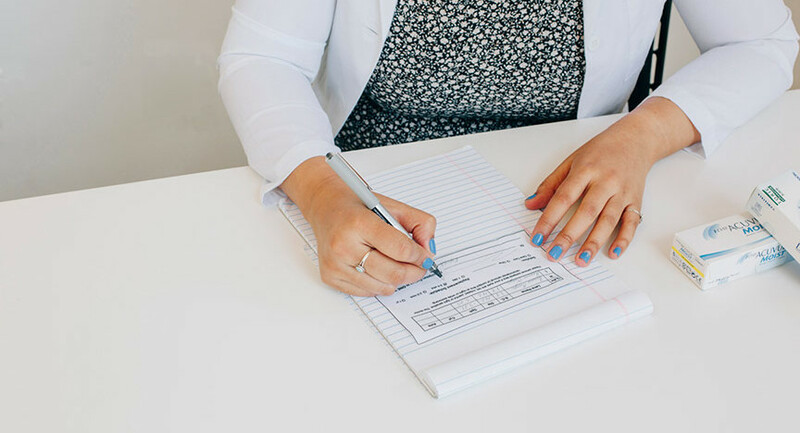 We understand that office visits can be expensive and time consuming—while Simple Contacts can’t conduct a comprehensive eye exam, you can return to our website or app with your updated prescription and conveniently order contacts right to your door. We offer low prices on all the popular brands, plus free shipping on every order—see for yourself. The Simple Contacts team is passionate about all things health. Follow along—we're just getting started. Long days at the computer might be impacting your health. How Long is My Contact Lens Rx Valid? Don’t know how long it’s good for? We’ve got you covered. 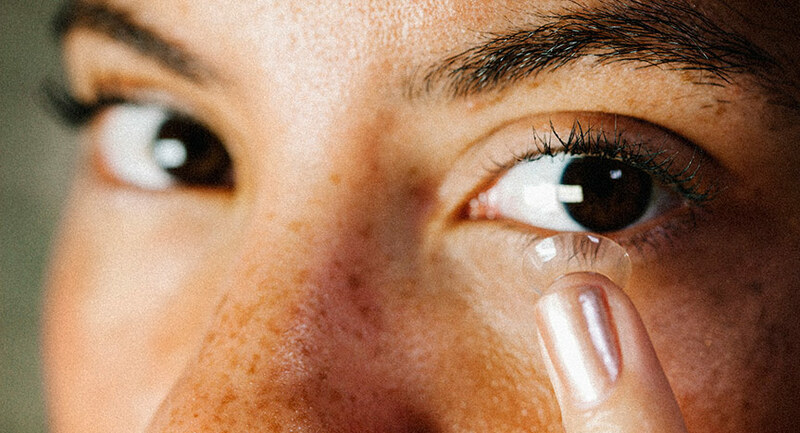 Here’s what you risk when you overwear or sleep in your contact lenses. Copyright © 2019 Simple Contacts Inc. All rights reserved.